The Sam4s ER420M Cash Register comes with 16 PLU's on the keyboard, Customer Display and has two printer units to print both receipt & journal. is a solution for a wide range of Retail environments. 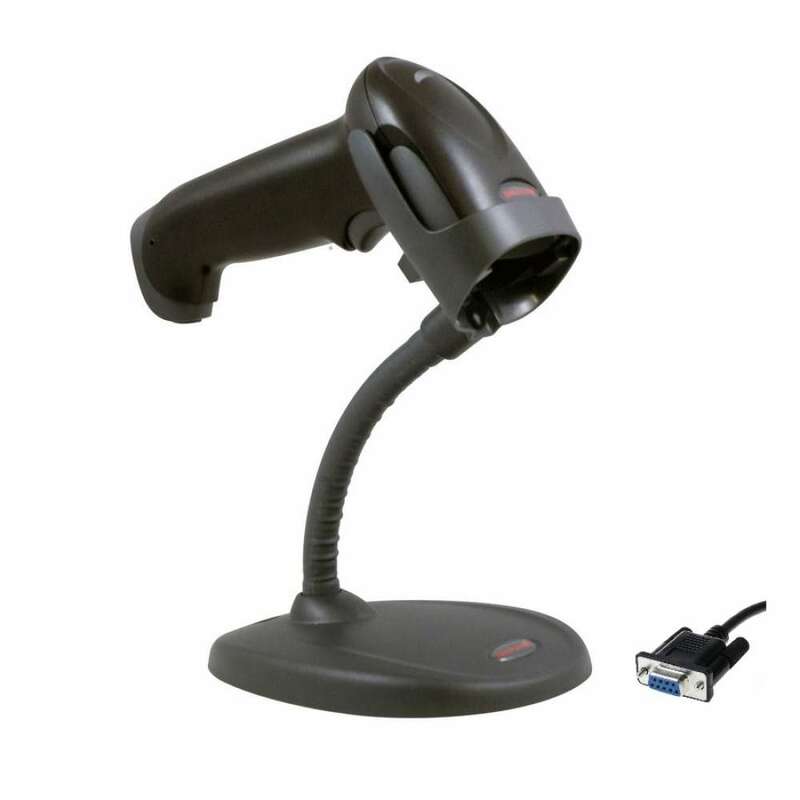 With its 2 line LCD display and 2 station thermal printer it is well suited for the small to medium retail store. It has a very easy to use charge posting function. 2 x RS232 ports for Scanner, Scale, PC communication, Kitchen/Bar Printer or Journal Surveillance output. Do you need your cash register programmed? When you select the programming option on the right of this page to yes, our service team will completely setup your cash register before we ship it. This includes: Receipt Message, PLU's (Items)/Departments, Key Button/Keyboard Design, GST Programming & Graphic Logo (If the machine is compatible). Programming charges vary depending on the cash register you choose. You can either email your menu to us or we will contact you to discuss what we require.